Showing results by author "G. M. Reyna"
Have you ever dreamed of turning your passion for makeup into a rewarding and fulfilling career? 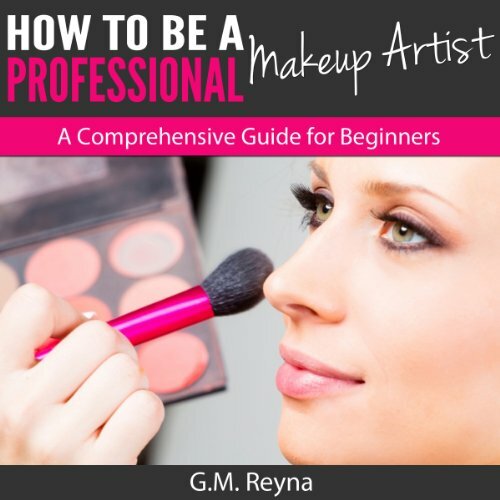 Well no matter your prior experience, this book will get you on the fast track to becoming a professional makeup artist! You'll find answers to many questions aspiring makeup artists have. Packed with up to date advice and resources, How to Be a Professional Makeup Artist gives you all the information you need to make your dreams a reality!